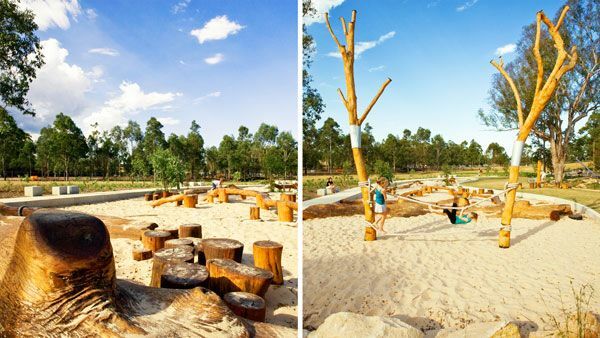 Article by Gwgw Kalligiannaki– A Review for Lizard Log Playground and Park, Designed by McGregor Coxall, Western Sydney, Australia. “Design a park”. This task is a challenge for all architects. Well, it’s not easy, because what, actually, is a park? 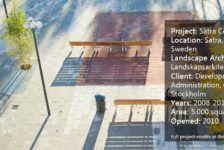 I am sure that we all think about parks as big green spaces distributed around the city, in order to have some “nature points” between the buildings. However, Lizard Log Playground and Park is not an ordinary park. 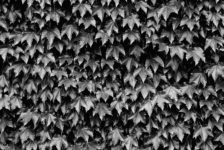 It is not just a green area. 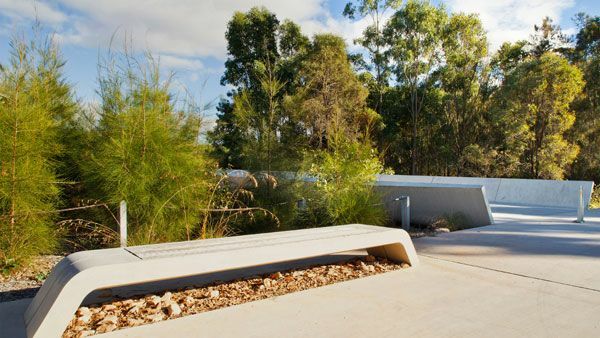 Lizard Log is designed by McGregor Coxall to reflect all the pros and cons of the Australian rural land. 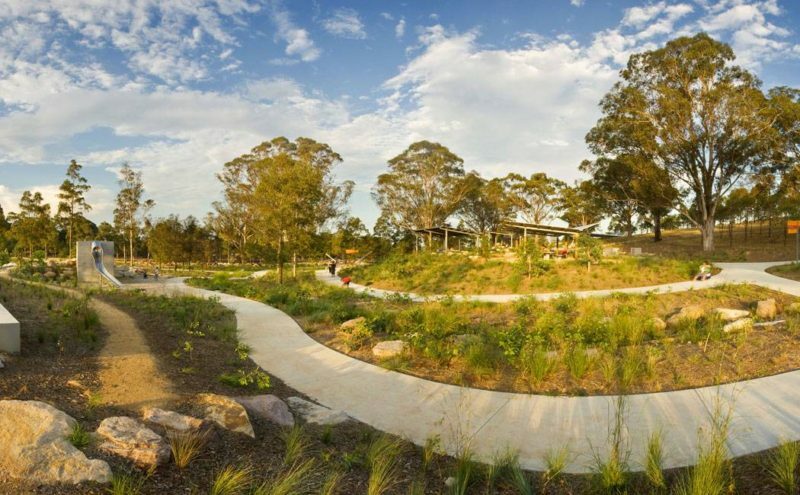 The master plan of the park is, in fact, a renewal of the Pimelea parklands, a design that was made prior to the Sydney Olympics in 2000. Coxall’s design includes new toilet blocks, BBQ and picnic areas, and also a new design for the children’s area. 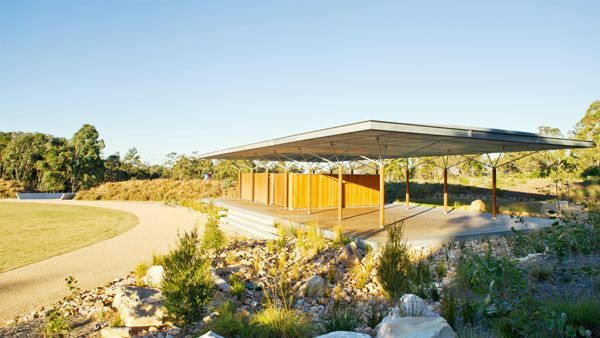 Coxall’s design includes new toilet blocks, BBQ and picnic areas, and also a new design for the children’s area. 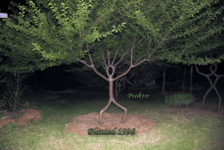 Coxall was asked to redesign and extend the facilities of the park. 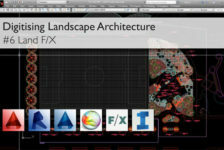 The new master plan is based on the site’s topography, with all the elements designed and embedded into the landscape. 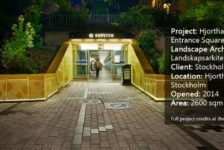 Paying attention to the siting, in combination with a minimal materials palette, the project reinforces the connection to nature, in order for the visitor to have a “personal sense of landscape”. The long paths allow the visitors to enjoy long walks in an atmospheric landscape or cycling between tall trees. 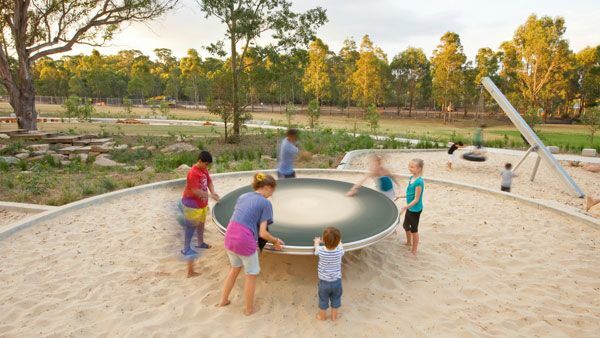 The design of this park includes systems to meets its own energy needs. 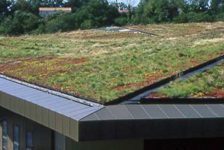 The power for the site is produced by solar panels, and recycled materials are used where possible. The water used for toilet flushing comes from the dam and all the grey water is used for irrigation. Highlighting the lack of water in the Australian countryside, the park is organized to conserve as much water as possible. All the parking areas are constructed as a system of rainwater collection and transportation in wetlands, for cleaning before reaching the dam for reuse. The system is noticeable to the user, in order to understand the flow of water but also the logic of the system itself. Facilities The master plan includes a variety of facilities for the users, all designed to be close to the natural environment. 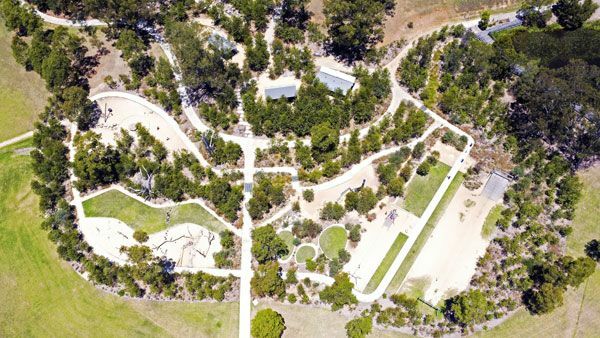 About 1.6km of pedestrian path loops around the park area and is available for long walks, or cycling. Lizard Log is also connected with paths to a neaby dairy; Calmsley Hill City Farm, as well as Moonrise Lookout, Sugarloaf Ridge, and Prospect Reservoir. In order to host outdoor events, like festivals or outdoor cinema, Lizard Log also includes an amphitheater for 500-5000 people. Playground The core of the park is the playground, a sprawling area that is fully blended with the surrounding landscape. An existing stand of trees “shows the spot” where the playground should be placed, to take advantage of the shade. The dead trees of the site area are used as sinuous interpretive elements, to give a different sense of playing. 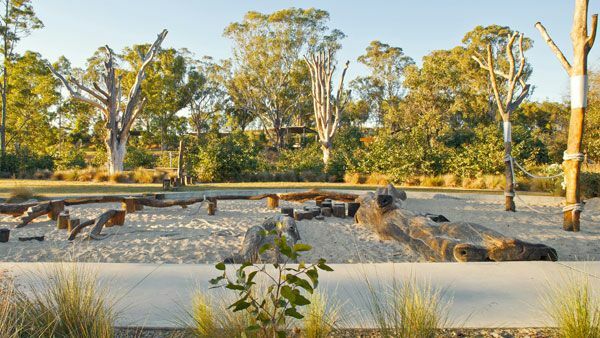 Apart from the landscaped trunks, the children are in contact with games like balancing beams and wood-carved animals, also made from the site’s timber. 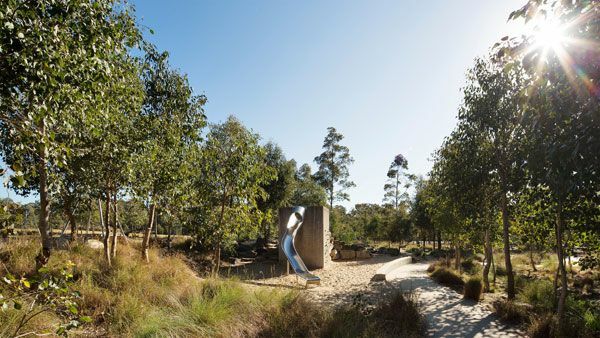 A climbing wall, swings, a slide, and flying foxes complete the playing equipment. 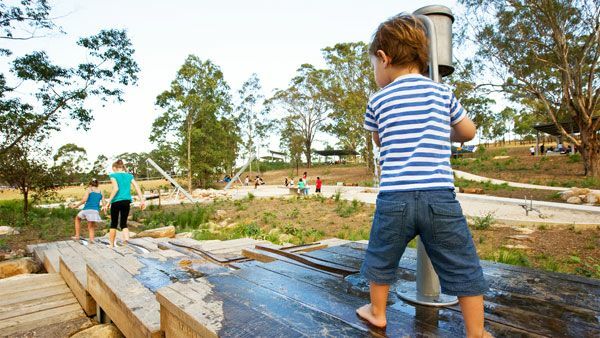 Water is always an attractive game for children; the architect designed and placed a play deck with a hand-operated water pump, for the children to play with. This action was made so that children would understand that water is not always an abundant resource. BBQ and Picnic “The countryside is appetizing”. The park is embedded with twenty-four electric barbeques and ten coal barbeque stations, all free of charge for the visitors. Concrete platforms were designed for the coal barbeques, but it is forbidden to use them during official total fire ban periods. 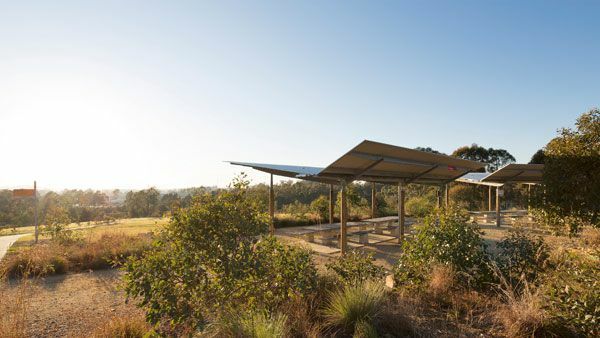 Twenty shelters for picnics are also designed to host different capacities of people. 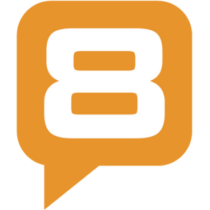 Ten of the shelters are available for hire and the rest of them are free of charge. These kinds of facilities make the park a place for the whole family to spend its time, at different times of the day. 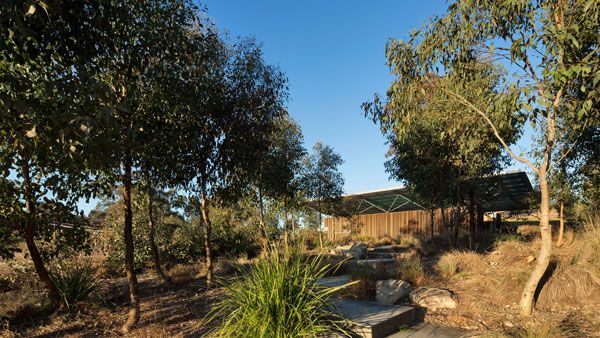 McGregor Coxall gave a new impetus to Pimelea parkland, through a modern design. 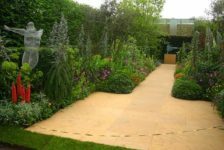 Including facilities for all ages but also for the whole family, allows the visitor to stay for a long period of time without losing interest. 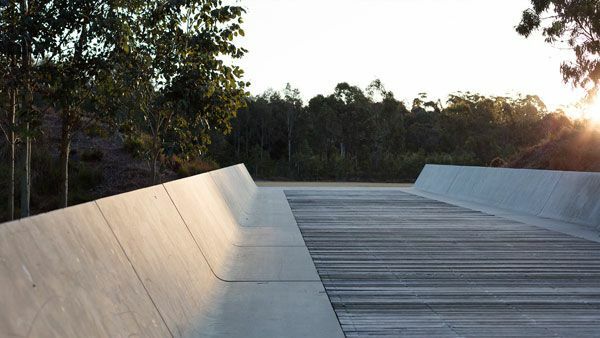 The site’s views and the light materiality create a scenic environment, designed out of the limits of a classic park. 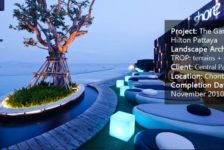 Modern landscape architecture includes several factors in designing such sites, in order to make them more interesting for the users. It is its statement to the vast green spaces that we used to call “parks”. 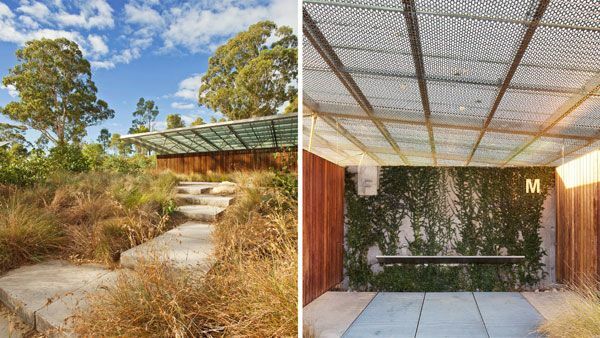 “A sensitive response to the rural nature of the site, underpinned by a strong sustainable strategy, drove the site’s redesign,” says the architect, highlighting his method of tackling the project in relation to its environment and the topography of the landscape. So do you think a park reflects the quality of the city is located in?